There is actually quite a bit of food. You just have to check every label for ingredients. looks a lot like checking calories and fat content. here's what's been on our menu! This week we've been all about salads. A lot of ranches have wheat in them. Why they would need to have wheat? The food industry seems to like to throw it into everything. 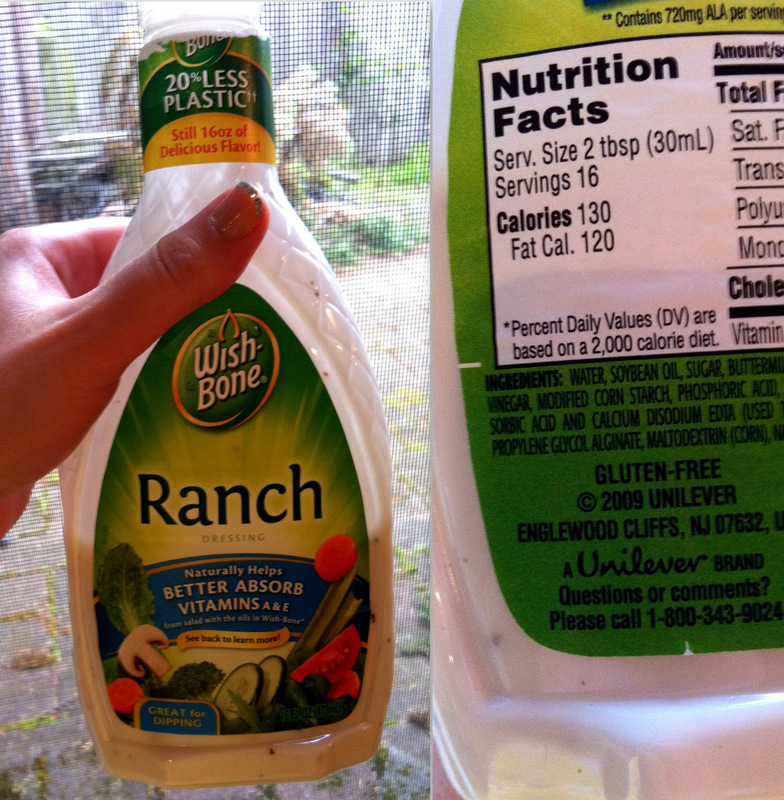 I've been looking for a gluten free ranch for ages now. I almost did a happy dance in the aisle at Fred Meyer. since half the bottle is gone. I will not admit to when we bought this. 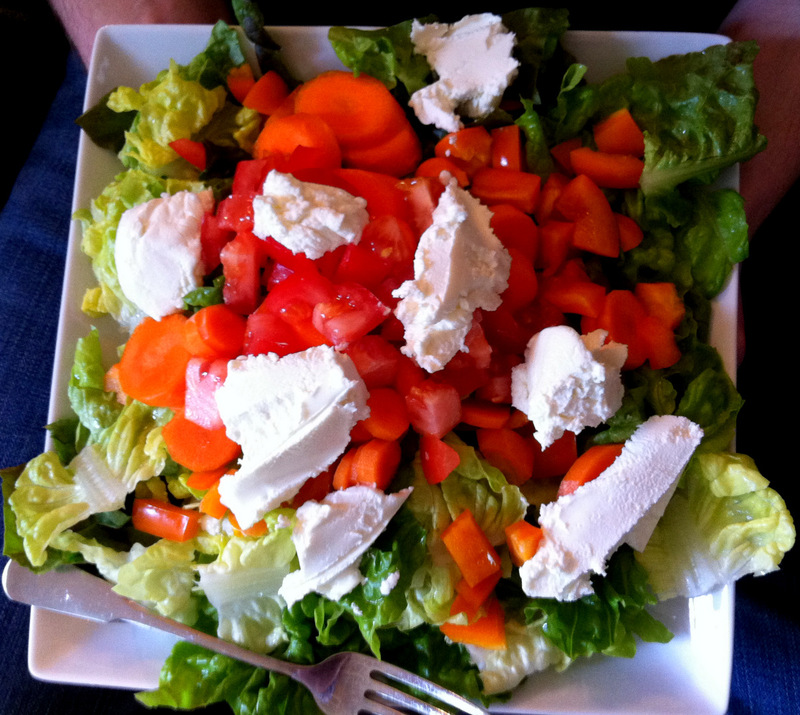 Well your meal looks delicious and it seems you have a much better lifestyle being gluten free. My husband and I are about to attempt (again) to cut out bread and processed sugar from our diet to get a little healthier. There are SO many gluten free options now, but I seriously cannot imagine being gluten free ten years ago. That salad also looks to die for. ranch has wheat in them? strange. also, i happy dance at fred meyer on a daily basis.